We are part of the Amazon Associate program and other affiliates. 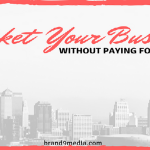 This post may contain affiliate links but we only recommend products/services that we have used or currently use and were happy with. 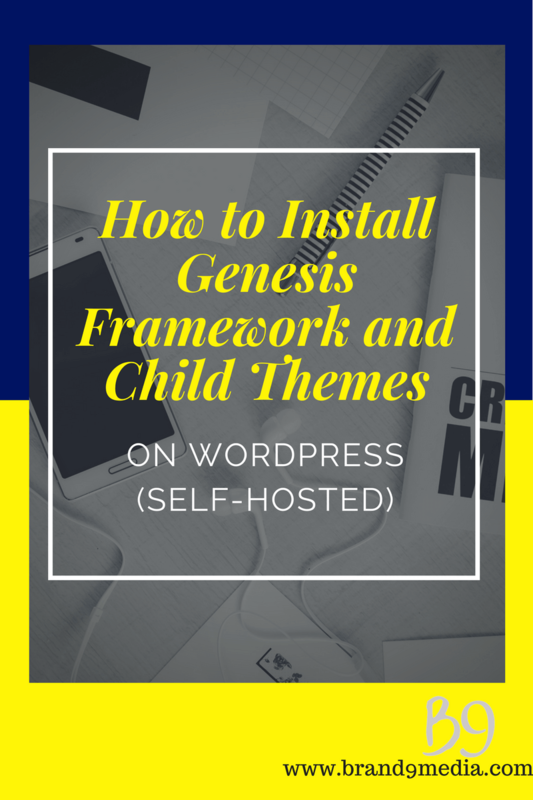 This step by step tutorial will show you the quick and easy way on how to Install Genesis Framework and Child Themes on WordPress. In order to use the child themes, you must have the Genesis Framework (which is the parent) for the theme to work. 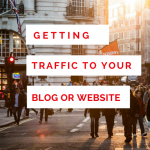 One key fact to know is that the Genesis Framework and child themes only work if you are self-hosting WordPress. So these themes will not work on WordPress.com. 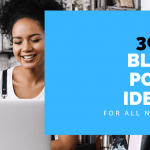 Although, there is an advanced method on how to install the Genesis Framework and Child Themes on Self-Hosted WordPress accounts by using an FTP client. However, this tutorial is for beginners so I am only focusing on the simple and less confusing way to do this installation. The Genesis Framework was developed by StudioPress (recently purchased by WP Engine) and you have to go to their website to purchase both the Genesis Framework and your choice of a child theme. You can buy Genesis Child Themes from other developers but I suggest getting the Framework and Child theme from one place to simplify this process. Click HERE to purchase the Genesis Framework and Child Theme. 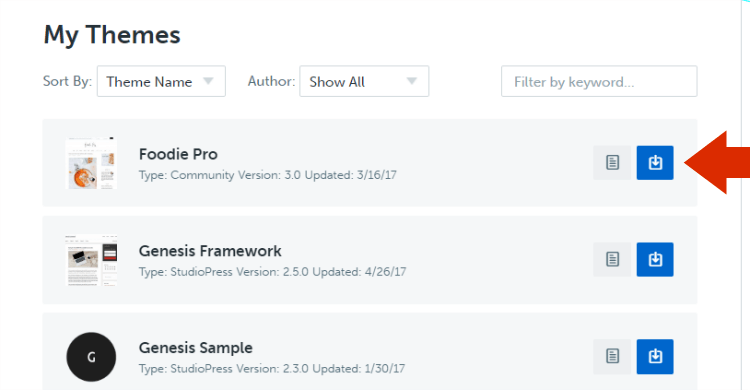 You are taken to your dashboard in StudioPress after purchasing the Framework and child theme. If you are not redirected – go to the top right of your screen and click on the My StudioPress button and you will get there. In the navigation menu, as shown above, click on “Themes & Plugins” where you will have access to the zip files of the Genesis Framework and your Child Theme. Here in the My Themes section, you will find all your purchased products. 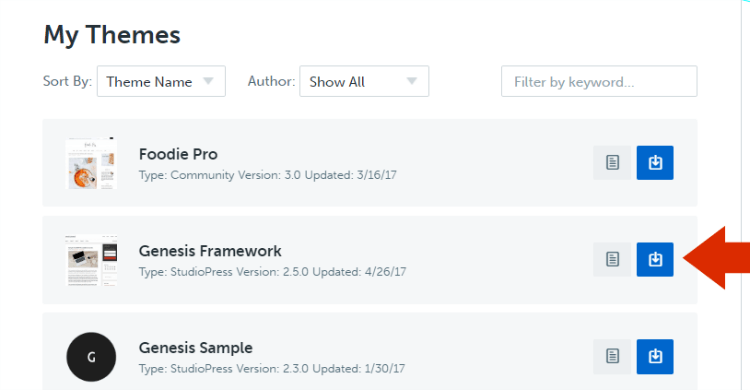 Look for Genesis Framework and on the right hand side, click on the blue download button. Save the zip file to your computer so you can upload it to WordPress. 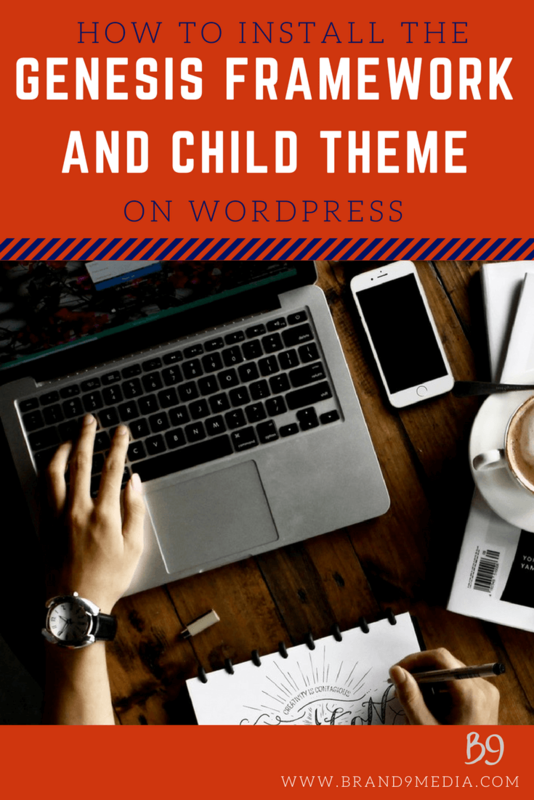 Once you have saved the child theme to your computer, go to your WordPress dashboard, scroll down to Appearance and click on Themes. *You HAVE TO upload and install the Framework FIRST! * If you install and activate the child theme before the framework, they will not work. You will end up having to delete the theme and framework and then re-install them in the correct order. and click on Install Now. This is your view after Framework installation. You do not need to Activate the Framework so click on Return to Themes page. Begin to upload your Child Theme, again, by clicking on Add New. Activate the Child Theme after the theme has successfully installed. 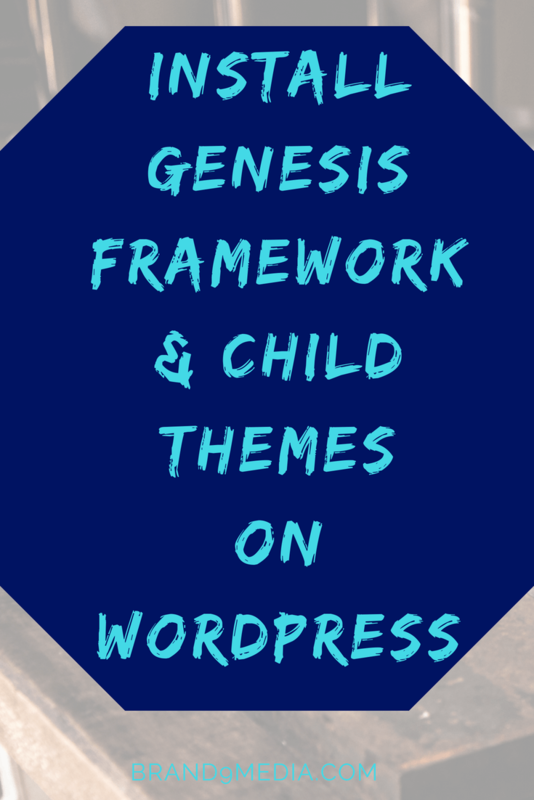 Now you know how to install Genesis Framework and Child Themes on WordPress. Now go and create your quality content! Let me know if you found this helpful by leaving a comment below. Feel free to share with someone you think may also benefit from this post. Thanks! 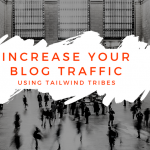 I'm here to help you start your blog and increase your blog traffic by showing you focused and effective marketing strategies. Copyright © 2018 Brand 9 Media. All Rights Reserved.